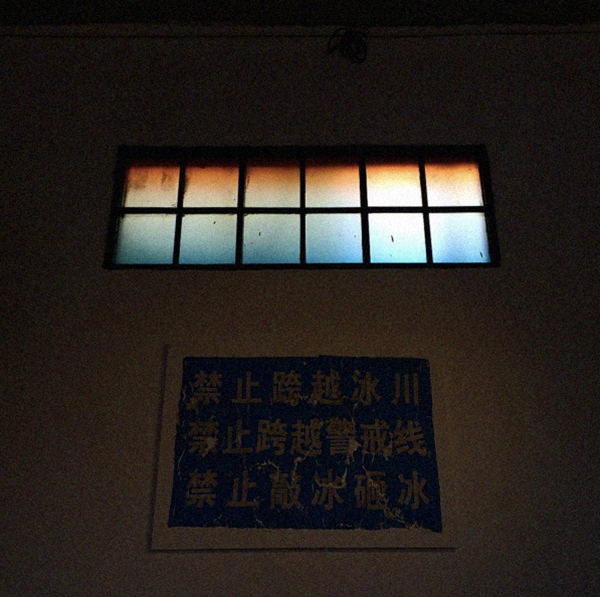 Cheng Ran’s solo exhibition “ORANGE & BLUE” opened on March 19,2016 at Qiao Space. His manuscripts and properties for his epic 9-hour film titled “In Course of the Miraculous” were showcased in this exhibition. Cheng Ran is one of the foremost new media artists practicing in the Chinese contemporary landscape. “KAF has been a long term supporter of Cheng Ran and grateful to have the opportunity to participate in this momentous endeavor. The production of a film of this length, scale and conceptual complexity is a tremendous undertaking for any artist, and particularly so for an emerging voice.” stated Adrian Cheng, Chief Producer of the film and Founder of the K11 Art Foundation. Published on May 2, 2016 4:03 pm.